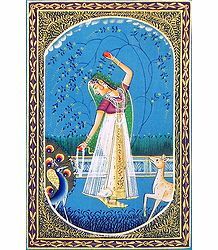 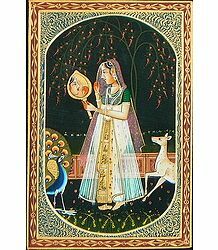 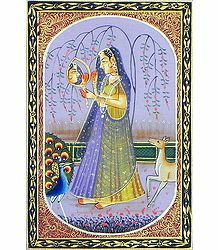 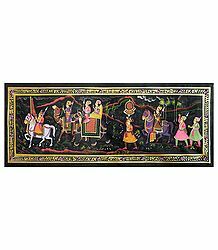 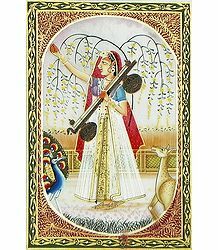 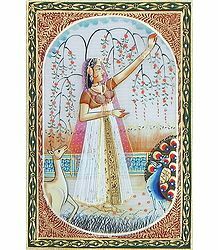 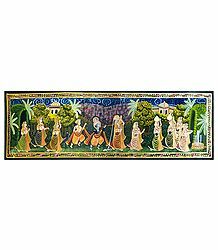 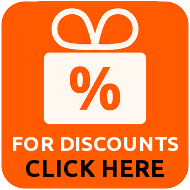 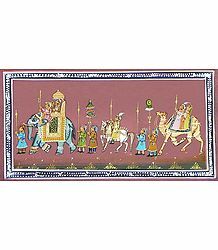 Find the best of Miniature paintings from India. 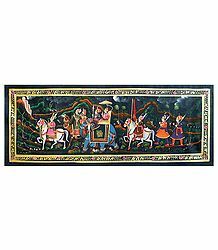 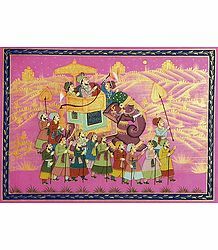 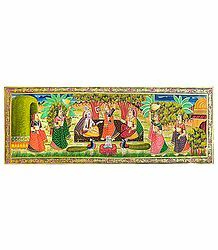 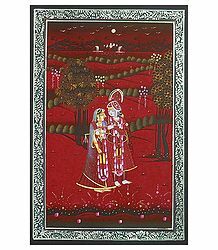 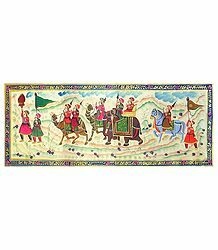 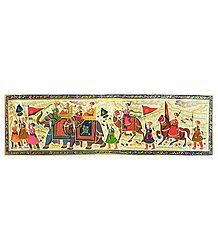 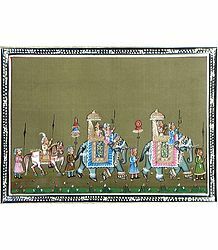 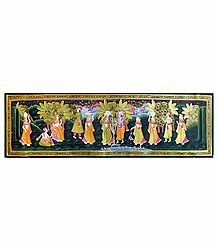 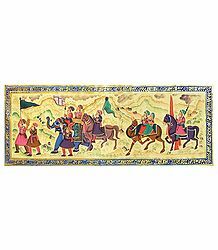 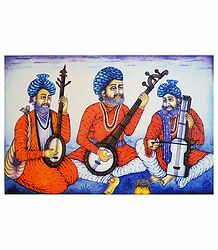 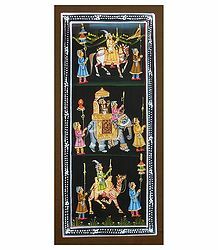 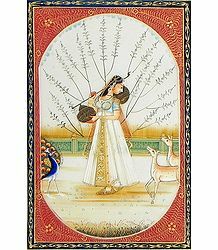 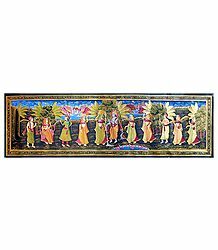 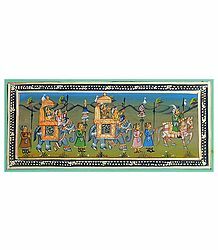 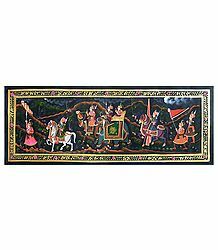 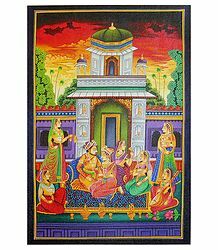 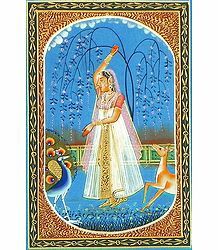 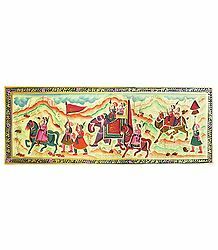 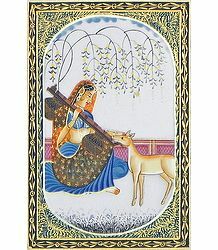 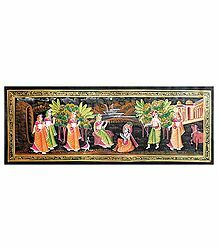 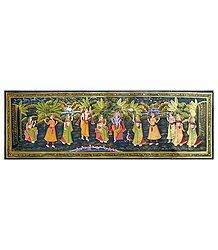 We have Rajput miniature paintings, Kangra paintings, Persian miniature paintings and much more. 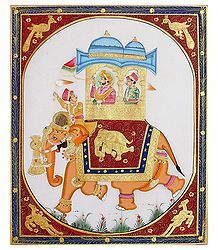 These paintings depict Krishna leela scenes, court scenes, wedding processions and royal processions, decorated elephants and more.